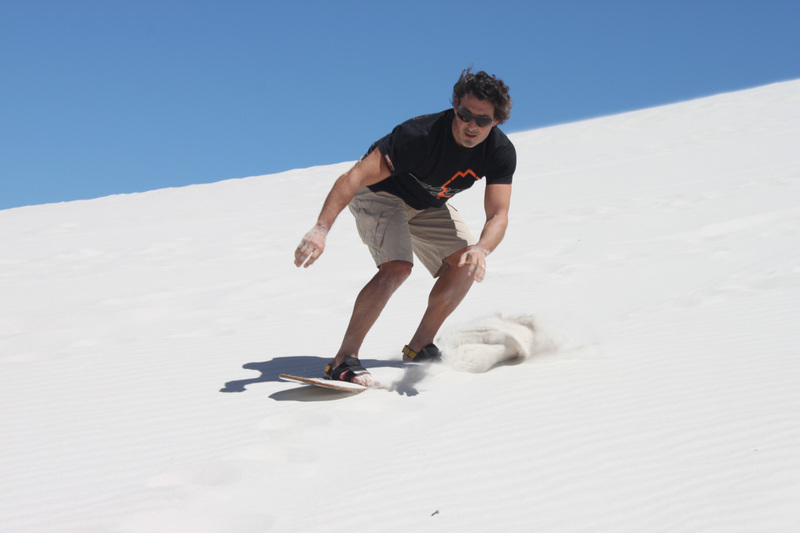 Sandboarding Cape Town – Learn how to sand board on the magnificent sand dunes of Cape Town. 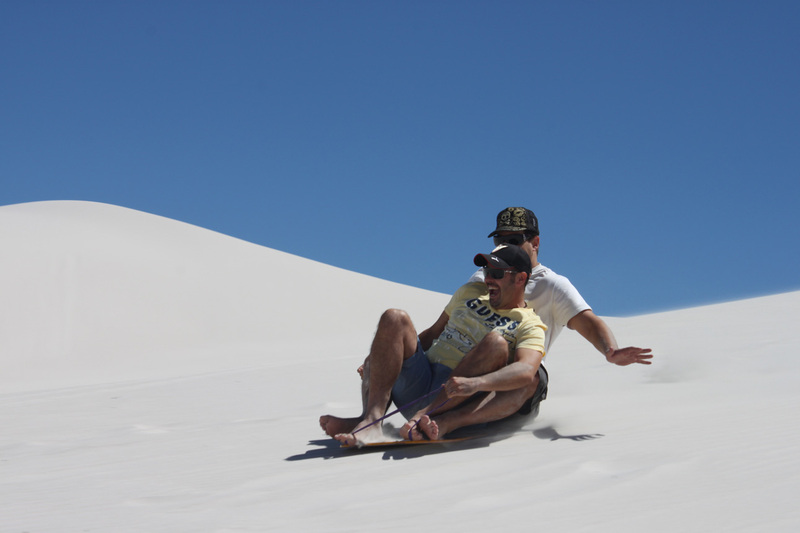 Sandboarding is an exciting new extreme sport which is easy to learn. 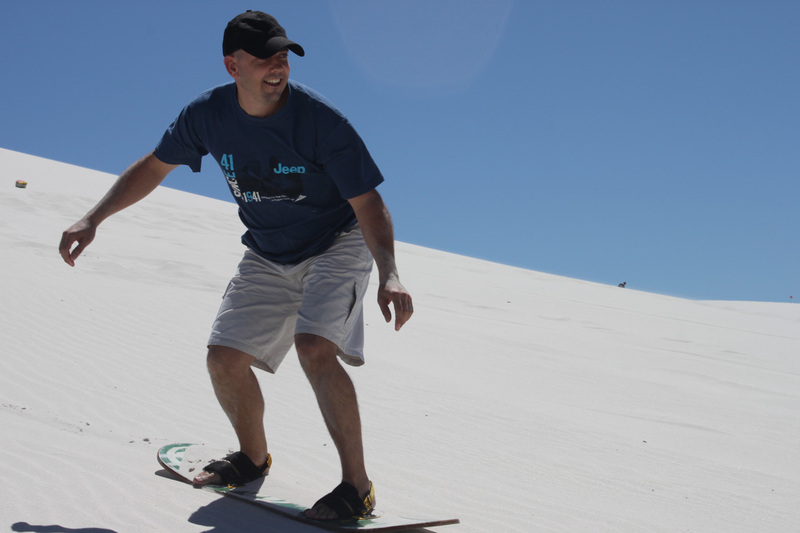 It is similar to snow boarding but doesn’t require layers of clothing. 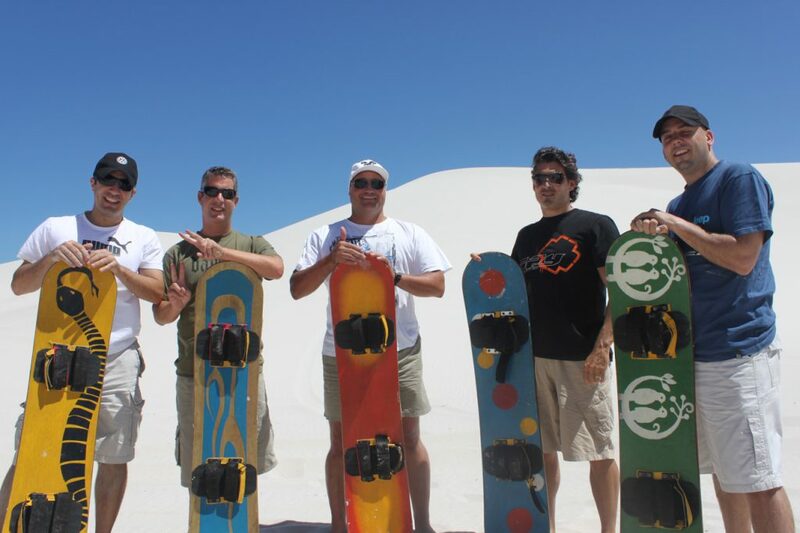 Our expert instructors will have you flying across the sand in no time at all. 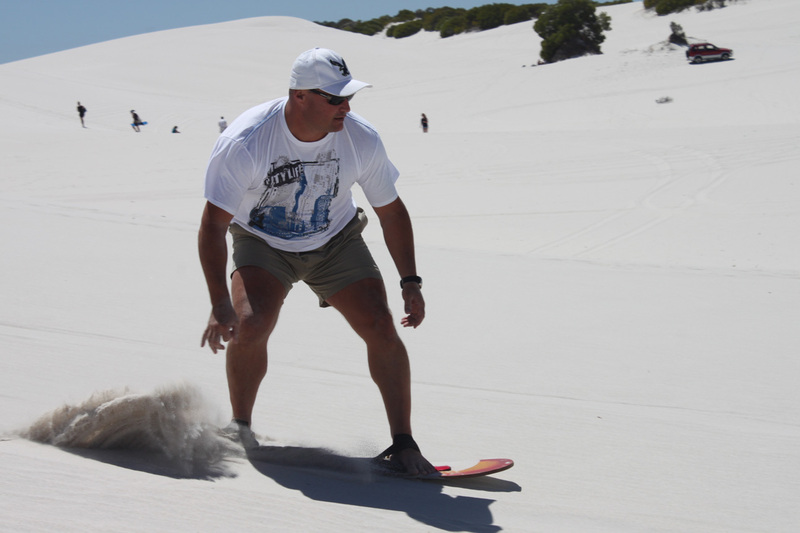 Our 3 hour sand boarding lessons take place at the Atlantis Dunes (Cape Town). Your Sandboarding Instructor will meet you at the dunes at a pre-arranged time. Your instructor will be with you at all times. Combine this activity with the Quad Biking and get the ultimate experience in these amazing sand dunes!! All equipment, instructor, permit and refreshments.